There are lots of different kinds of blinds that you can buy to cover the windows in your home or business, but one of the best options on the market today is double roller blinds. Double roller blinds feature two different blinds on one bracket, and they offer many distinct advantages for your space. One of the biggest benefits of double roller blinds is that they allow you to maintain total control over the amount of sunlight that enters your home or business. Many people choose to put up one blind that is transparent and another that blocks out light completely, allowing the blinds to be positioned to allow in more or less sunlight depending on the feel of the room and the conditions outside that day. A second benefit is that, by controlling the natural light that enters your home, you can prevent your furniture, flooring and upholstery from fading prematurely. By blocking the sun’s harmful UV rays, you can limit the amount of bleaching and dulling of color that occurs with items that are constantly exposed to bright sunlight. The minimal maintenance that you will have to do with double roller blinds is yet another benefit of installing them. While you will typically have to vacuum or wash curtains that are hung over windows, you can simply dust off double roller blinds occasionally to keep them looking clean. Perhaps the most important benefit for many people will be that double roller blinds can be used to enhance the look and feel of your home or business. 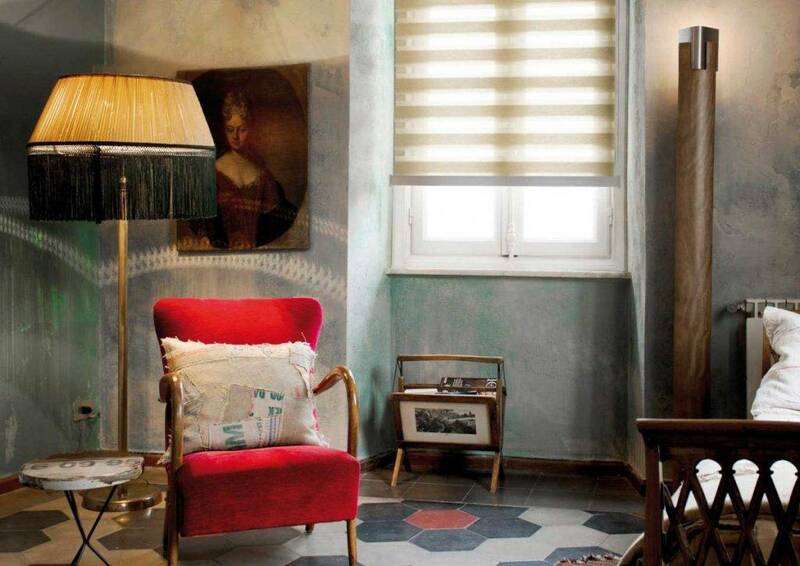 You can customize your double roller blinds to enhance the decor of your entire space. Choose from a range of colors and styles to meet your aesthetics, whether you’re looking for a matching shade of grey or a sleek and recessed option to minimize lines around your windows. With so many benefits, it’s easy to see that double roller blinds are worth the investment. When you have double roller blinds installed, you will immediately notice the difference in your home or business, and you’re sure to love the simple and convenient functionality. Boca Blinds offers a wide variety of these types of blinds. Learn more about how beneficial they can be for you and your home or business by calling us at 561-368-5322 to request your in-home estimate today.